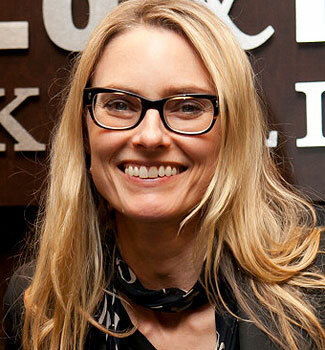 Aimee Mann was a big voice of the 1980s. She was the lead singer for 'Til Tuesday, although she has since moved on as a solo artist. A native of the Richmond, VA area, she attended college at Berklee College of Music in Boston. But she dropped out of college to become a musician. Although she was in several bands even before dropping out of college, she began 'Til Tuesday with her boyfriend and fellow Berklee classmate Michael Hausman (who would later manage her solo career, although the debut album featured a title track that was actually inspired by her own breakup with Hausman) in 1983. The track "Voices Carry" peaked at number 8 in 1985, and was a big new wave hit. "Voices Carry" also won the MTV Video Music Award for Best New Artist (check out the 1985 Spin magazine story at http://goo.gl/Y07YT). However, over the last 27 years, Aimee Mann has blazed a somewhat different trail when it comes to her music, in effect, rejecting the traditional idea of stardom and the record-company ideal of hit production and instead staying true to her music rather than falling into the "hit machine" ideal. In fact, she rejected becoming a hit-machine frontwoman with overproduced music for A&M records with 'Til Tuesday, opting to go her own way, but they decided to keep her for the duration of her contract, then let her go. As it turns out, Aimee's timing was pretty good, because the music business was standing on quicksand anyway, with digital music (think of Napster) eating the traditional music business model anyway. Today, independent artists with her name recognition can survive on their own, selling their music online or via iTunes, Google, Amazon and elsewhere since music is 100% digital music today anyway. In January 2013, Public Radio International's "Bullseye with Jesse Thorn" interviewed her. The website describes the podcast this way: "... she found the limelight uncomfortable. Tired of contending with record companies' attempts to pigeonhole her and her work, Aimee struck out on her own. She joins us to discuss that transition from frontwoman to solo artist, the stresses of fame, and coping with uncertainty at a time in her life when she thought she would have had everything figured out." Aimee's new album, Charmer, is available now. 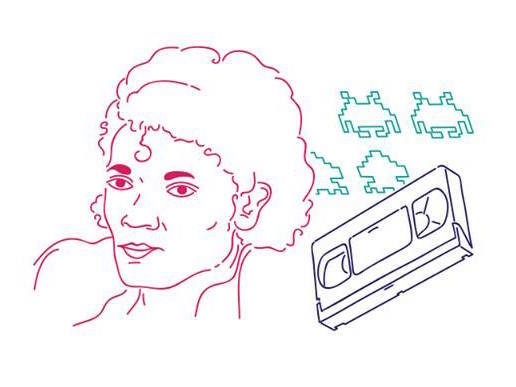 You may catch that interesting podcast by visiting http://www.maximumfun.org/bullseye/bullseye-jesse-thorn-aimee-mann-seth-godin-jordan-morris.